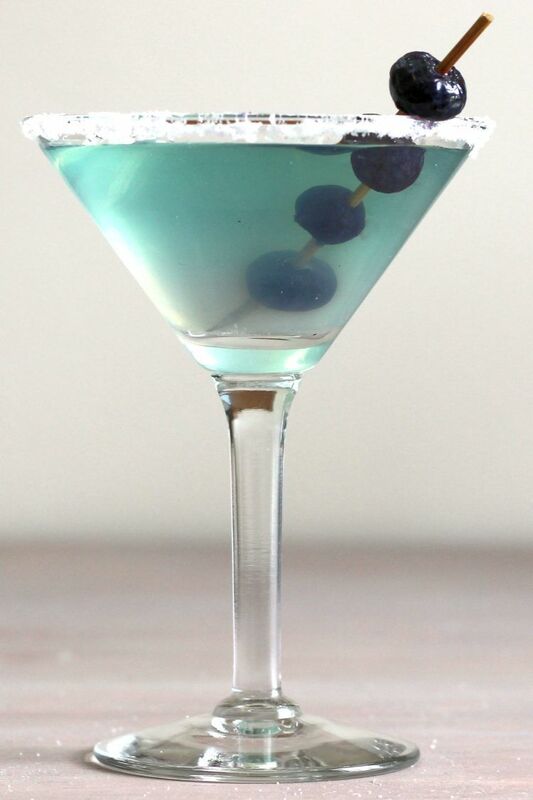 Blueberry liqueur isn’t the most commonly used bar ingredient in the world, but it’s a fun liqueur to play with. The Neato Bandito makes great use of it. The mellow sweetness of the blueberry liqueur gets sharpened by lime juice, and a pinch of salt brings all the flavors together. 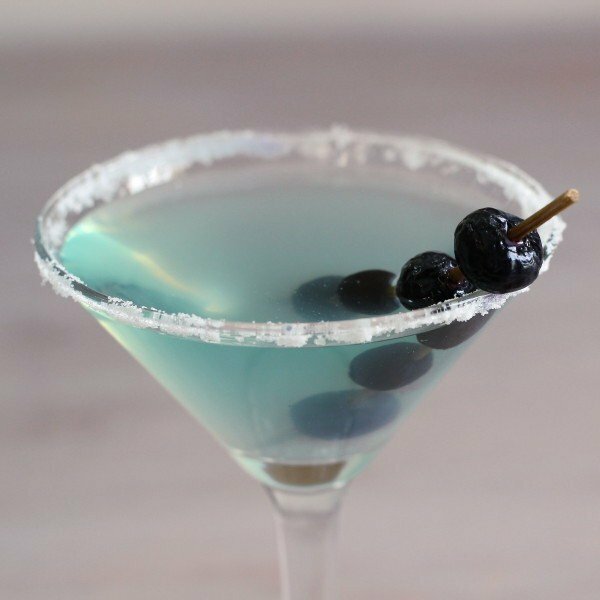 This is a fun drink anytime you’re in the mood for a blue cocktail, or something that uses tequila but isn’t a margarita. This is a fairly strong drink, so keep that in mind before ordering seconds. Fill a cocktail shaker with ice, and shake all your ingredients together. Rim a martini glass with salt, and strain the mixture into it.